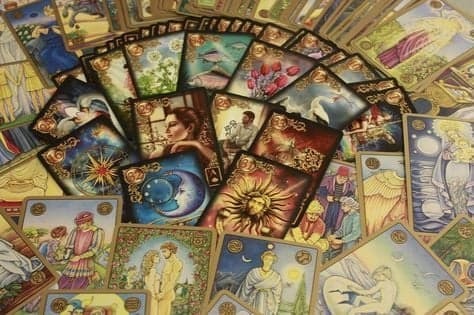 Learn the exciting world of tarot cards! The tarot is a deck of 78 picture cards that has been used for centuries to reveal hidden truths and carry individuals on meditative discovery. Discover ways to blend inner and outer realities so you can live your life more creatively and purposefully. Upon completion, you will receive your certificate of completion and set sail on a powerful personal growth journey. Participants will receive a class book along with a deck of tarot cards. Enrollment in this class is limited to fifteen (15) students. Register for this class using this link: Tarot. Registration opens on January 28.